My mouth is literally watering right now. That looks so amazingly good. Oh my goodness. 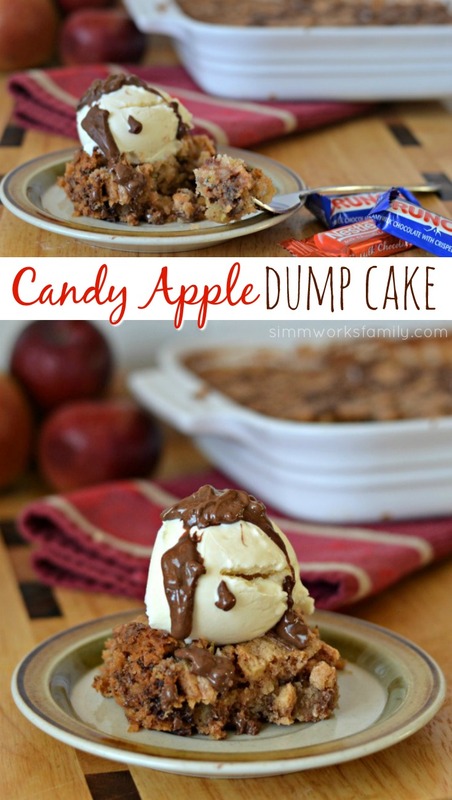 Now I am a huge fan of pretty much any dump cake because I love how easy they are to make. 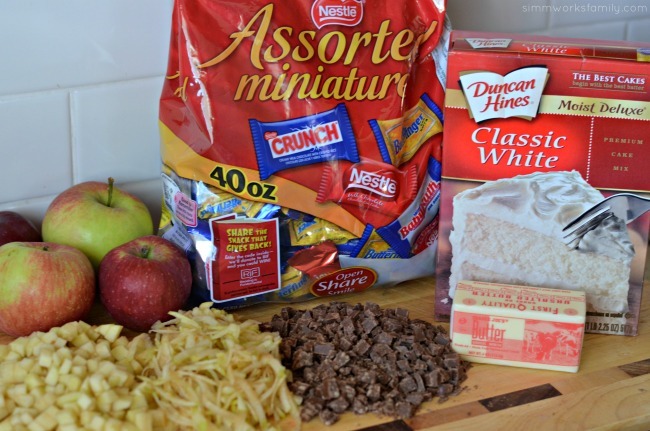 But Candy Apple Dump Cake? YES please! This is so happening at my house ASAP! Oh my goodness. That looks absolutely delicious! almost makes me wish I ate dairy, and chocolate! This looks amazing! I’m definitely going to pin this for later! Holy moley that looks good, I could go for a piece of that right now! That looks so yummy. I could eat that whole thing by myself and not feel guilty. HA! Looks delicious. I pinned so I can try my hand at this later. 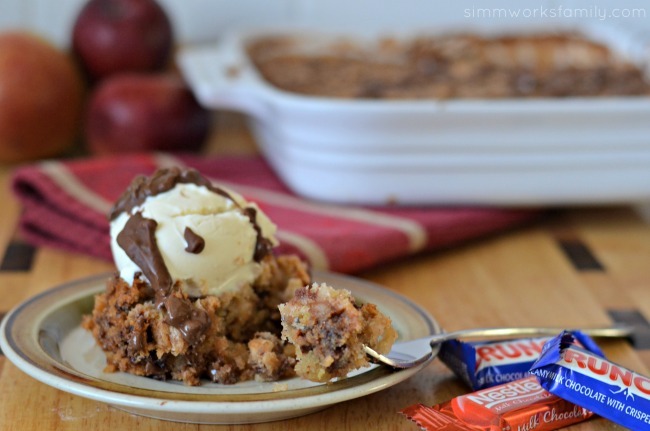 This looks sinfully delicious, and easy to make! This looks so delish!! I must try this!! Wow! This looks really good. I pinned for later. 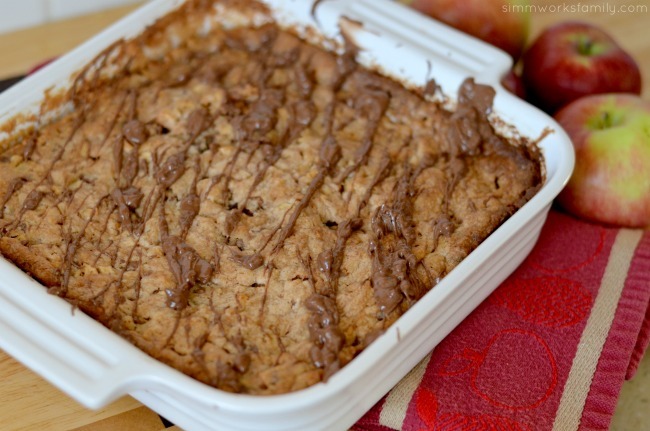 Looks so yummy and really easy to make! THIS is something I can actually make! 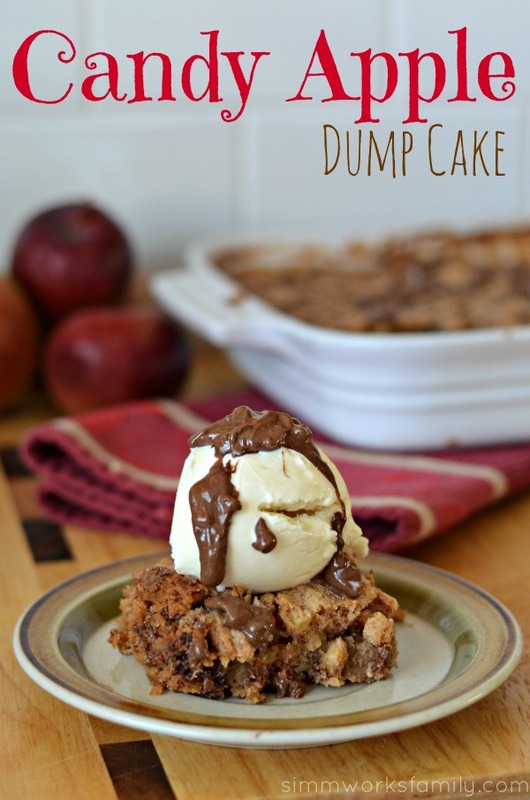 I love dump cake – and so many fantastic variations! 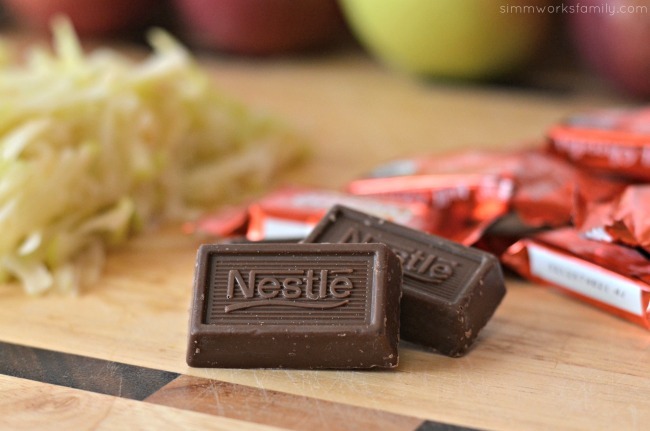 Love that yours incorporates some fresh apples and some delicious chocolate – I will be trying this out and I may not even tell the kids I made it J/K! That looks really delicious! Love your recipes!